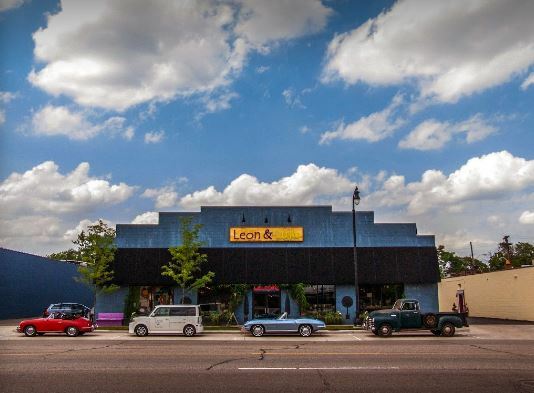 In downtown Clawson, a building once home to the memorable Ambassador Roller Rink is now occupied by Leon & Lulu, a sophisticated lifestyle store offering rare furniture, accessories, women’s clothing, and novelties. Stephen Scannell and his wife Mary Liz Curtin co-own the store, and have been thriving since its open in April, 2006, progressively turning downtown Clawson into a destination shopping area. “It was all his idea!” Curtin exclaimed, for it was Scannell’s intention to open a full-line furniture store. Leon & Lulu exceeded Scannell’s initial vision, now providing truly one-of-a-kind items for shoppers of all ages. From high-end furniture, to a vast array of beauty essentials, toys, and other diversified items, Leon & Lulu almost certainly has it all. Scannell and Curtin are friendly store owners providing a neighborly and comfortable environment for shoppers. They even commemorated the Ambassador Roller Rink by incorporating a snack bar with complimentary popcorn, and embellishing the walls with old skates. “We like to make people happy. We like to see people laughing and giggling. 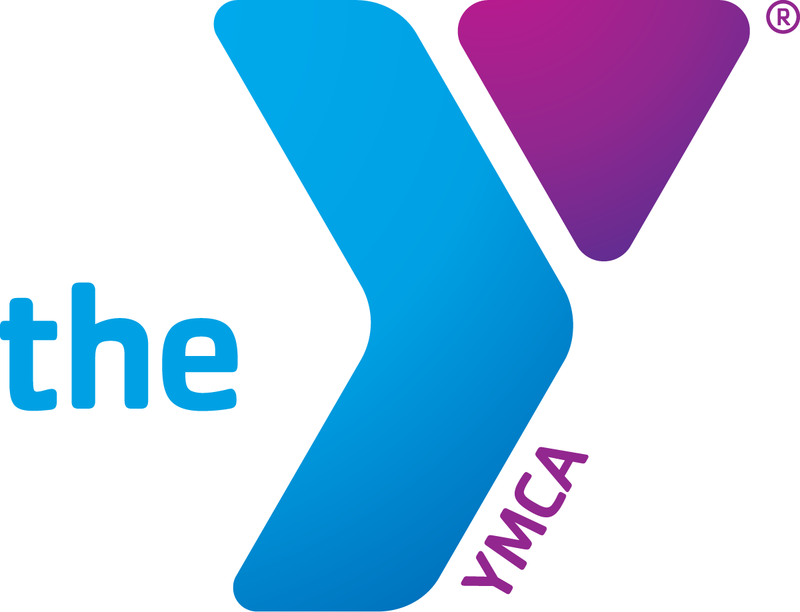 That for me is the best part, when they come in and just have a fun time,” Curtin declared. As stated by Curtin and evidenced by many plaques adorning the entrance of Leon & Lulu, the store has received many awards both nationally and internationally. Though located in a suburb, the store has gained much national attention for the retail scene in Detroit. “It’s fun to be an independent retailer. We talk a lot about the chains that are opening in Detroit, which is great to see these big names here, but people like City Bird and Leon & Lulu, a lot of little stores that are mom and pop corporations, have made a big national impact,” Curtin said. According to the Leon & Lulu website, the store’s name derived from Scannell and Curtin’s pet cat Leon, and dog Lucille (Lulu). Credit is certainly given where its due, wherein the website includes profiles of their pets, thanking them for the store’s comfort factor and success. Shoppers may be pleasantly surprised to see these furry staff members about the store while browsing. Additionally, Curtin hosts many events in the space such as an Artists’ Market and Design Night, and “welcomes a variety of non-profit groups for fundraising events.” According to their website, more than 70 special events are held each year, wherein about 60 benefit local charities. Recently, the pair bought and renovated the historic Clawson Theatre (built in 1941, along with the Ambassador Roller Rink) next door for “additional retail space and a new bakery café,” as stated on their website. The Three Cats Cafe opened roughly two weeks ago, and is now serving lunch to the public. The Show at Leon & Lulu offers greeting cards and Michigan paraphernalia, and is the only retailer selling Theater Bizarre products. Leon & Lulu’s goal: “To send every customer out of here happy,” Curtin proclaimed with a smile. Author’s Note: While speaking with Mary Liz, a customer showed interest in one of the fine couches we sat on during our conversation. The customer took a seat on said couch to test it, attempting not to disturb us. Mary Liz noticed the customer’s hesitation in verifying the couch’s comfortability, saying “Sit on it the way you would at home! Put your feet up on the coffee table, lie down!” Mary Liz demonstrated such relaxation, and we all shared a laugh. This encounter just goes to show that Mary Liz truly embodies her goal of an enjoyable experience for all.